With the launch of Google's Pixel devices, consumers have to make the choice to buy from Verizon, the Google Store, or Project Fi. Unlocked phones sold outside the carrier sometimes don't work with carrier-specific features, like Wi-Fi calling. 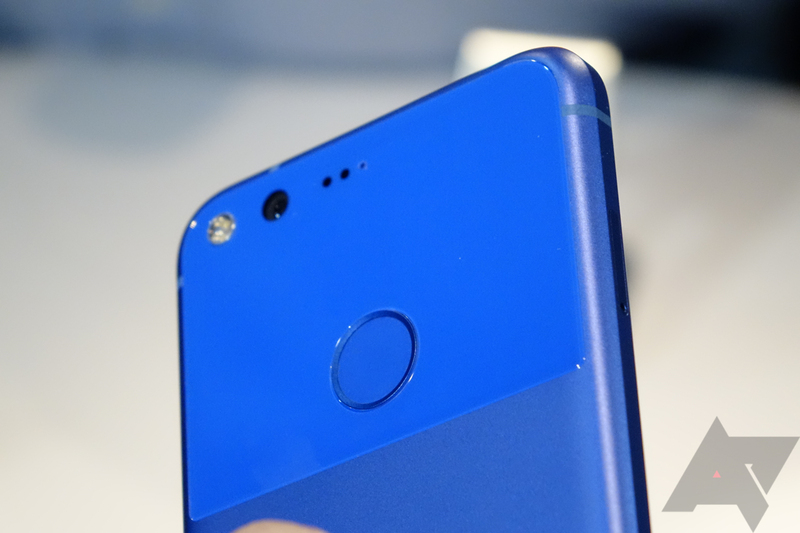 Thankfully, both Verizon and Google have confirmed to Android Police that all Pixel phones will work with Wi-Fi calling and HD voice on Verizon. Google's statement says that even Pixel phones purchased through Project Fi will work fine with those features. This essentially means there is no reason to buy a Pixel phone through Verizon, as they will work identically. Buying the Pixel from them actually has some downsides, namely the locked bootloader. Admittedly, when the Pixel was revealed to be a Verizon-exclusive, I anticipated slow updates and bloatware. Now that it's confirmed the Verizon model has fully removable bloatware and will receive updates at the same time as Google-sold models, it's looking better than most Android phones on Big Red. Still, if you absolutely don't trust Verizon, this means that buying a Pixel phone through Google will net you the same features as the carrier-branded version.